My roommate recently got me into a Christian musician named Audrey Assad. 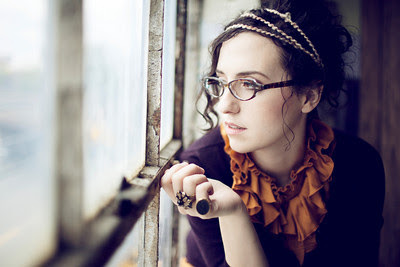 She's got a powerful sound, and her lyrics echo people like St. Augustine ("Restless"). She reminds me somewhat of Brooke Fraser, whom I adore. Check it out.